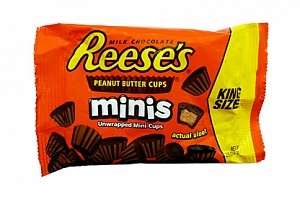 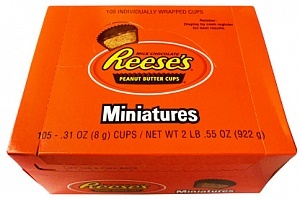 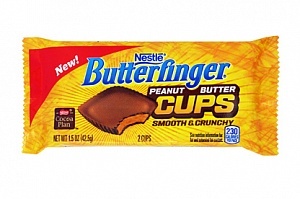 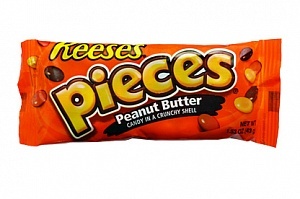 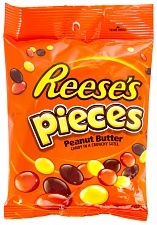 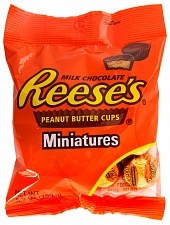 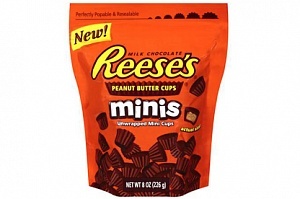 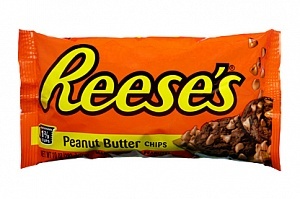 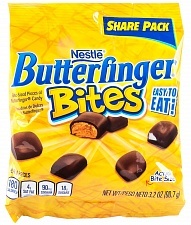 85g bag of individually wrapped miniature Reese's sugar-free peanut butter cups. 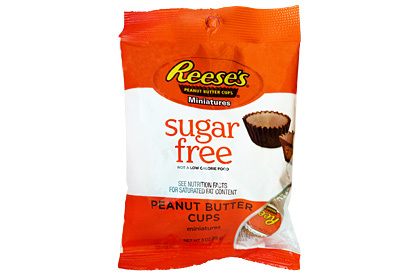 Your favourites without the sugar! 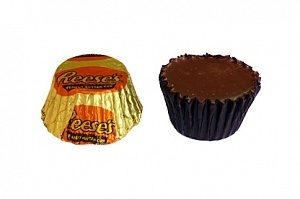 Variety and moderation are the keys to a balanced lifestyle, yet often, it is easier said than done. 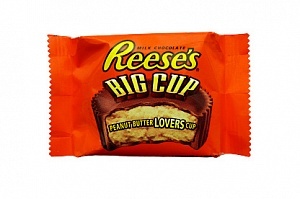 That's where Reese's Sugar Free Peanut Butter Cups come in. 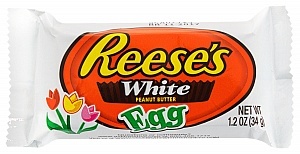 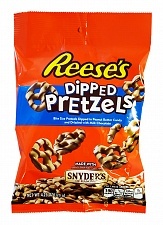 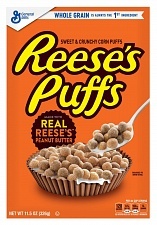 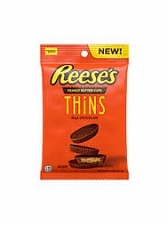 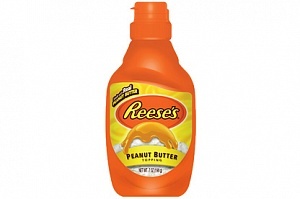 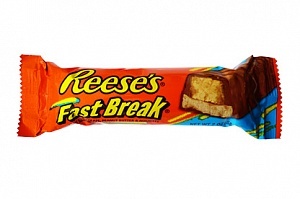 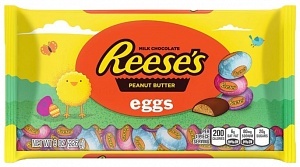 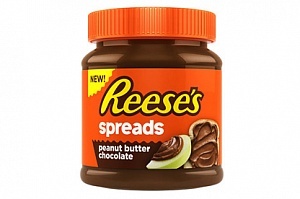 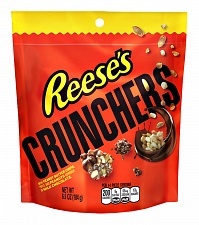 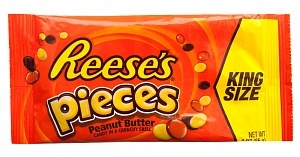 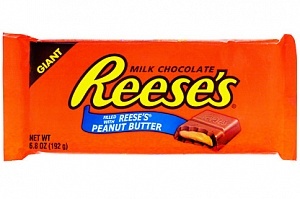 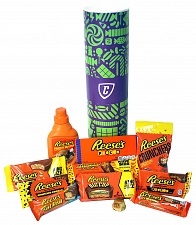 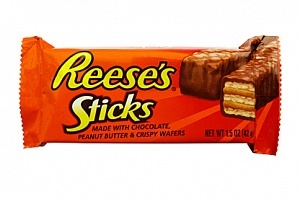 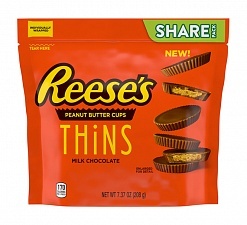 The great taste of Reese's candy, but without the sugar. 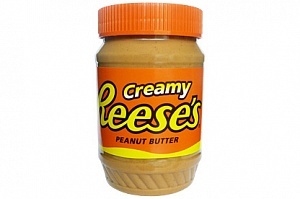 Sweetener (Maltitol), Peanuts, Chocolate, Cocoa Butter, Lactitol (from Milk), Emulsifier (E460), Sweetener (Polydextrose), Vegetable Oil (Peanut, Palm Kernel and Palm Oil), Milk Fat, Cream (from Milk), Salt, Emulsifier (Soy Lecithin), Sodium Caseinate (from Milk), Emulsifier (E476), Natural and Artificial Flavour, Sweetener (Sucralose), Antioxidant (E319). 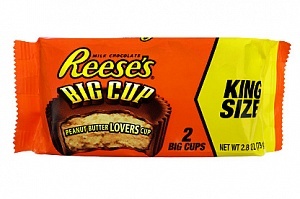 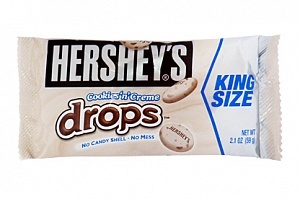 Warnings: Peanuts, Chocolate, and Milk add a negligible amount of sugar. 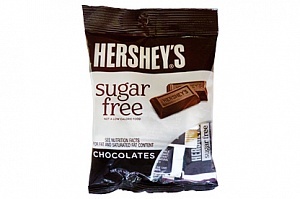 Maltitol and Polyglucitol sugar substitutes are slowly metabolised carbohydrates that cause only a small rise in blood glucose levels.